Federal lawsuits filed by Montgomery and Prince George's counties claim banks aimed to bilk black and Latino borrowers by guiding them toward higher-cost, subprime mortgage loans — considered a root cause of the 2010 foreclosure crisis. WASHINGTON — Federal lawsuits filed Tuesday by Montgomery and Prince George’s counties claim banks flew in the face of Fair Housing protections, aiming to bilk black and Latino borrowers by guiding them toward higher-cost, subprime mortgage loans — considered a leading cause of the 2010 foreclosure crisis. 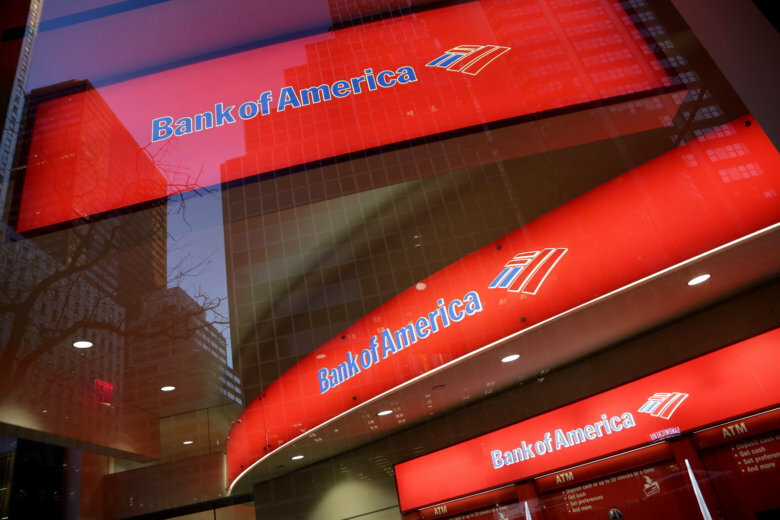 The joint lawsuits say the banks — Bank of America and Wells Fargo, along with their acquired entities, including Countrywide, Merrill Lynch and Wachovia — knew those loans would fail or were not in the best interest of the borrowers. The aftermath of the allegedly deceptive practices have left Maryland minority communities “devastated by defaults, home vacancies and foreclosures caused by defendants’ practices,” a news release reads. “The discriminatory equity stripping housing practices engaged in by the banks and their affiliates greatly damaged our communities,” Montgomery County Executive Ike Leggett said in a statement. Read a copy of the Montgomery County lawsuit on WTOP (PDF, 175 pages). Read a copy of the Prince George’s County lawsuit on WTOP (PDF, 166 pages). The complaints specifically cite loans made to minority borrowers since 2000, of which there are tens of thousands. Bank of America, Countrywide and Merrill Lynch stand accused of being responsible for 97,500 “potentially predatory and discriminatory mortgage loans” originating in Montgomery and Prince George’s counties. Wells Fargo and its defendants are accused of the same for more than 56,000 loans. That’s a grand total of more than 153,500 potentially predatory loans — many of which the lawsuits say continue to exist. The goal of the loans was and is to “generate higher profits and mortgage servicing income for the defendant banks through higher loan interest rates, increased mortgage servicing charges over the life of the loan, loan prepayment penalties, expensive added fees and increased default interest rates and fees charged to late-paying or defaulting borrowers,” according to the news release. If the situation sounds familiar, that’s because it is. Congress found that predatory and discriminatory lending was the root cause of the 2010 foreclosure crisis. Among those banks that needed to halt foreclosure proceedings in response were Bank of America and Wells Fargo. In 2012, Bank of America and Wells Fargo were among the five largest mortgage lenders (Ally, Citi and JPMorgan Chase were the others) who reached a settlement with the federal government as well as 49 states in what’s called the National Mortgage Settlement (PDF). The payout then was about $26 billion for homeowners, states and the federal government.